If you enjoy betting and have a drive towards winning you’re visiting the right website, as we put a lot of time and effort towards producing valuable content that will help you get the most of online gambling. In case you’re looking specifically for a leverage that will allow you to multiply your winnings and make a lot of money fast, you will appreciate reading the present article. Here we discuss the details of parlay bets (also known as accumulator bets) and clarify an easy way to gauge their profitability, as well as presenting useful strategies to help you minimize the chances of losing money while aiming for outstanding winnings. With the tremendous potential of this type of bet, you can easily multiply your profits many times over. Simply put, parlay bets represent a chain of independent wagers where you keep betting the earnings from one bet in the subsequent bet. This concept is clearly expressed in the term “accumulator bets”, since indeed it’s a matter of incrementally winning in a streak. Obviously, this implies that getting the most of a parlay requires an uninterrupted string of separate successful bets. For each successive bet, the cumulative odds get narrower but the earning potential progressively multiplies. On the other hand… if one of your bets were to push, your parlay odds would be reduced by one game – and so would your maximum total winnings. When you’re planning to make a parlay bet you should be very confident in the outcome of each separate bet involved, since losing just one of those bets will drastically cripple your potential earnings. When it comes to sports betting, it’s usually possible for a parlay to be comprised of bets in different sports, as well as games taking place within a few days interval. 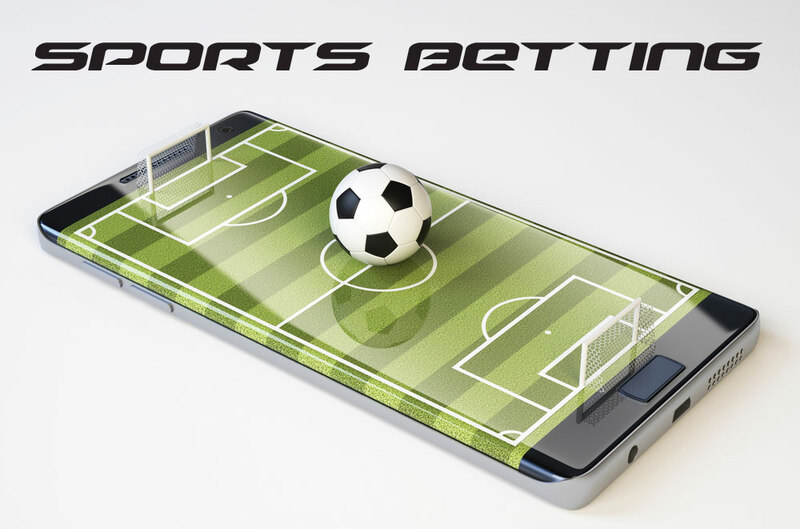 As long as the odds are available for a specific match, you are generally allowed to place a bet; provided you can place a bet, you are usually allowed to combine it with other bets to create a parlay. It’s generally a good idea to check the odds of an accumulator bet at different websites, for reasons to be explained below. Since you can even set up a parlay across multiple sports and matches, the prospect of calculating parlay odds may seem a bit daunting. It really isn’t. For one, since calculating these odds is merely a matter of factoring in the separate odds of each event regardless of the actual sport; second, because all sports booking websites will just put the numbers together for you as you combine separate bets in a parlay/accumulator bet. There is just a simple variable you need to watch for when you want to gauge just how worthwhile a parlay might turn out to be: you need to look at the parlay odds as pointed out by a given bookmaker and compare it with the true odds, which you can easily calculate by yourself or just use a parlay calculator. The difference between these two values represents the bookmaker commission, and you want it to be as low as possible since they’re taking a piece of your proverbial cake. Often you’ll find it worthwhile checking the odds of a specific parlay at several sports betting websites, to make sure you get the best possible deal. Remember that a small fractional difference in the odds can translate in significant different in the final parlay payouts, if you do turn out to win your combined accumulator bets. Getting involved in parlay bets may seem intimidating at first sight, since the winnings can rapidly escalate and sudden losses will throw everything to the dust. Parlaying will always feel like an extreme emotional roller-coaster – since your increasing ecstasy at getting closer to the goal can suddenly be blown away by unexpected and exponential loss. This kind of drastic turn of events can make even the most seasoned gamblers lose their cool and their money when parlaying (which is part of the allure), but there´s a simple trick you can use to minimize losses: first focus on getting your initial investment back and put that aside as a safeguard. In other words, only parlay using money earned in previous bets. From then on, just hold to the thought that you’re playing a game of chance where you will either win or come out with the same exact amount of money that you used to get in. Next Post Is it necessary to specify ‘mobile’ when talking casinos in 2018?